The Ministry of Endowment advises people to abide by the rules and values of the Islamic law in animal slaughter while celebrating Eid al Adha on Friday. The ministry recommends people to proceed with the slaughter ritual in proper slaughterhouses, not on the streets or the entrance of residential buildings. 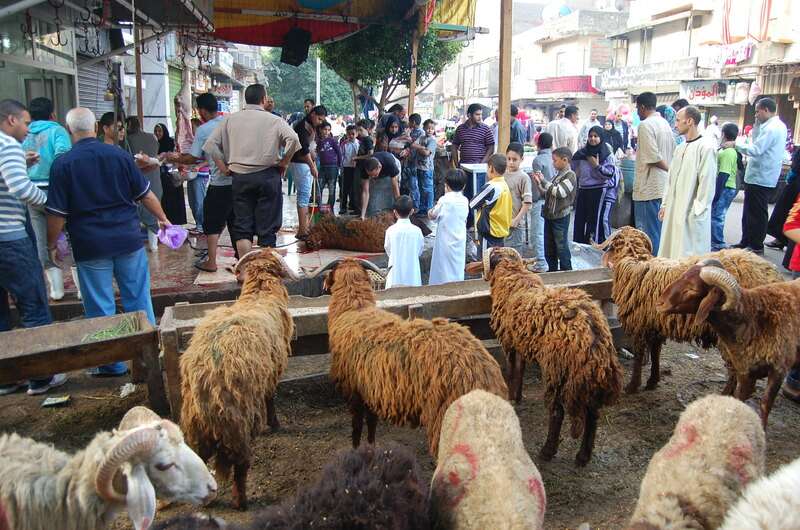 While Egyptians prepare the sheep for the sacrifice, streets turn slowly into wide spaces of blood. Most butchers kill animals on the streets, however, they make sure to clean the street after they are done. Magdy Malak, a member of the agriculture committee of the parliament, said on Monday that there has to be a tight monitoring mechanism to control the slaughter practices outside proper slaughterhouses. Each year, governors announce fines against anyone who slaughters animals on the streets during Eid al-Adha. Last year, the Red Sea governor Ahmed Abdallah has announced a EGP 50,000 fine for anyone who slaughters animals in the streets of Hurghada as part of the traditional Eid al-Adha celebrations. 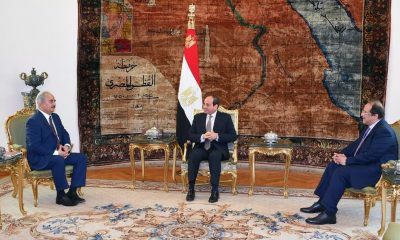 Another fine worth of EGP 5,000 was announced in Cairo last year against anyone found slaughtering animals on public streets. Eid Al-Adha is a religious holiday celebrated by Muslims all over the world to commemorate the willingness of Abraham to sacrifice his son for God. Muslims have the option to sacrifice a goat, sheep, cow or a camel while donating some or all of the meat to the poor.